Gustafson Guthrie Nichol (GGN) is a landscape architecture firm based in Seattle, Washington. GGN was founded in 1999 by Jennifer Guthrie, Shannon Nichol, and Kathryn Gustafson, and it is world-renowned for designing high-use landscapes in complex, urban contexts. 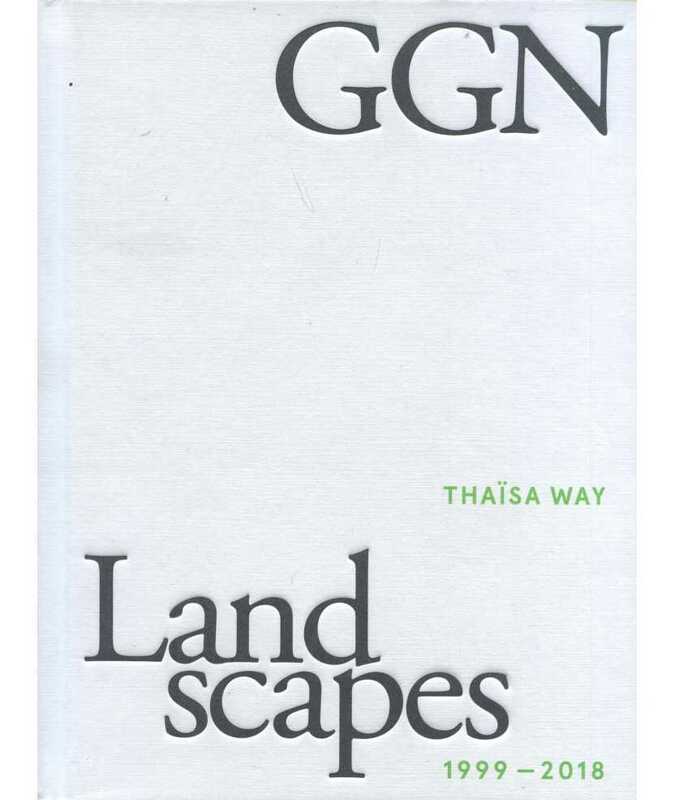 GGN: Landscapes 1999-2018 is the first book devoted to their ground-breaking work.